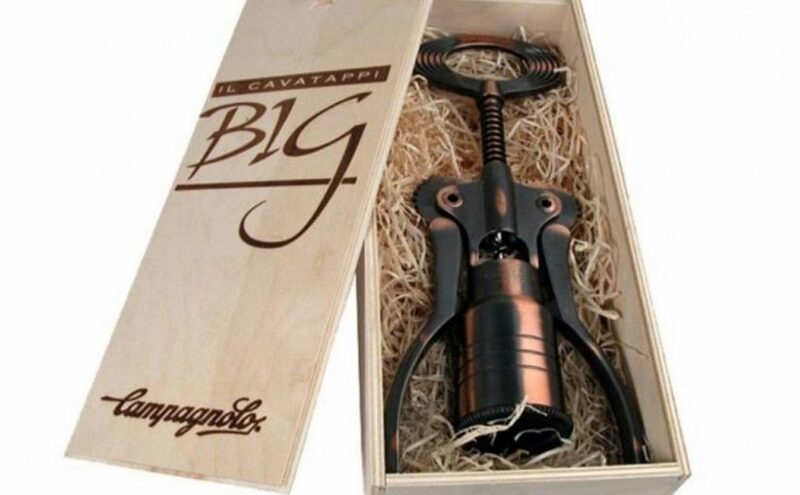 Last week, the Facebook offered me an interesting group named “Vintage Carbon Nonsense and Marketplace”. 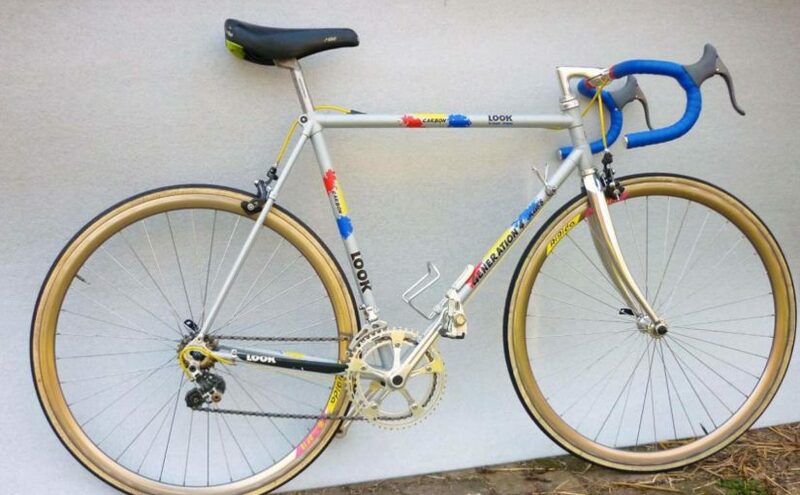 It is an interesting group, dedicated to 80’s/90’s carbon bikes. 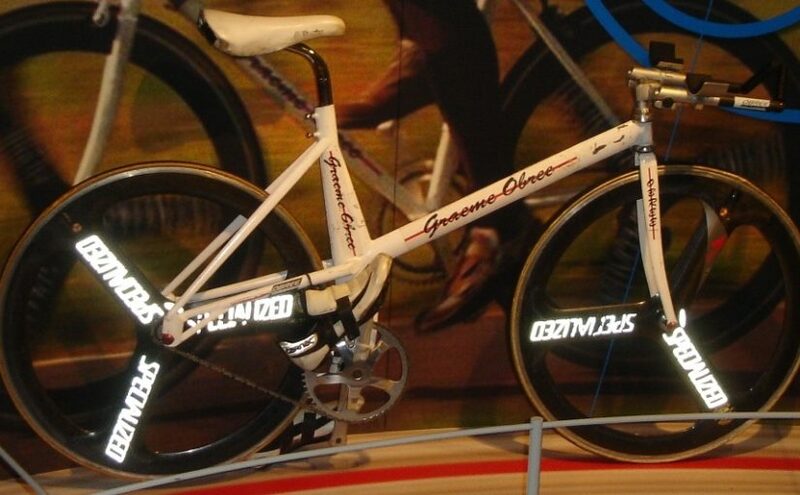 Founded in 1987 by Roland Cattin, TIME creates, manufactures and distributes highly technical bicycle products. 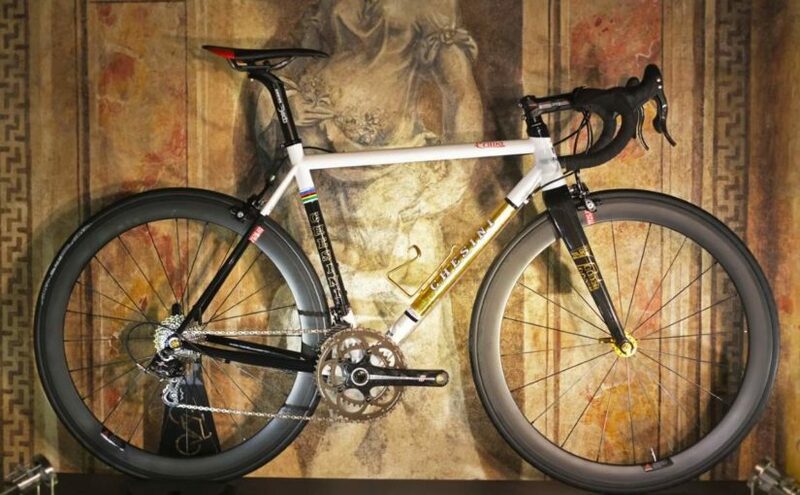 Here is the French bicycle manufacturer’s 2014 collection. 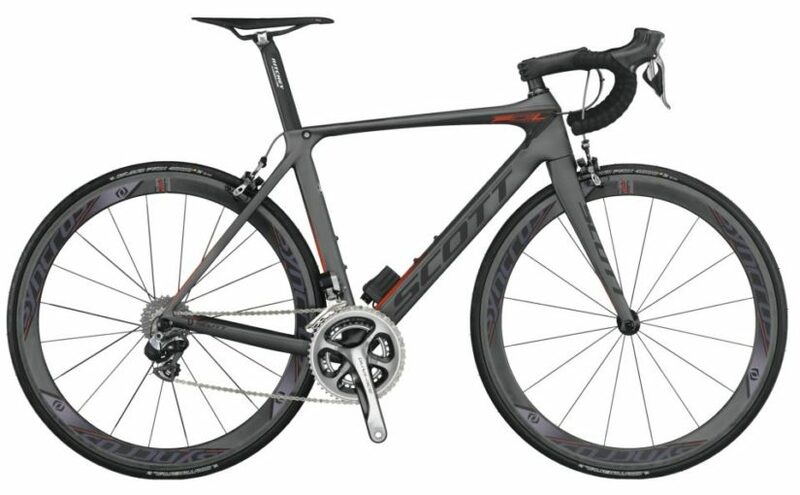 The Swiss company SCOTT Sports SA has revealed its 2014 model road bikes. 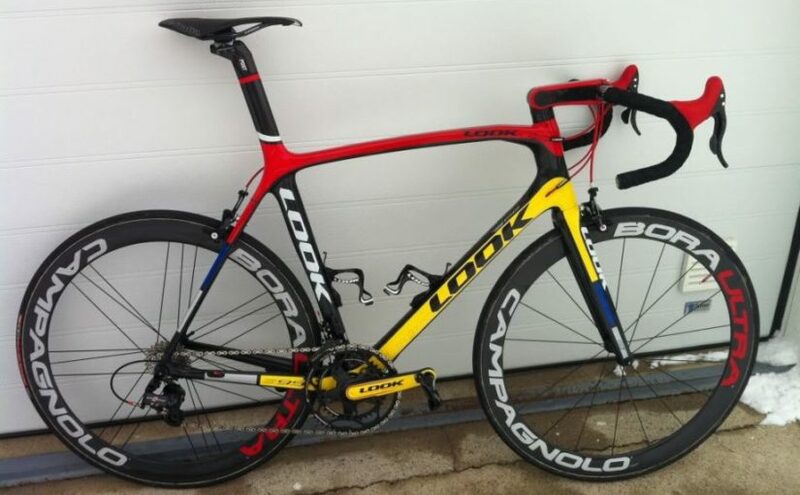 Mondrian is the legendary frameset of the French bicycle manufacturer LOOK. Its red, blue, and yellow colors (also the logo of the company) were based on the artwork of Piet Mondrian (March 7, 1872 – February 1, 1944), the famous Dutch painter.